Are your radiators sometimes cool at the bottom, or at one end? Is your boiler noisy and inefficient? Do you have to have your radiators bled repeatedly? If you answered YES to any of these questions, your radiators may benefits from being Power Flushed. With HKS, having Power Flushing in Loughborough helps to maintain your central heating system and improve efficiency. 1. A mixture of fresh water and special chemicals is pumped through each radiator. 2. Solution circulates and removes the build-up of sludge that’s caused by iron oxide deposits. 3. Damaging and corrosive materials are loosened. 4. As a result the materials will be carried back out leaving your radiator free of obstructions. As time goes on and radiators are used more and more, they often begin to lose efficiency. As radiators age, they start to clog up with unpleasant sludge and fragments of waste. The act of power flushing gets rid of the unpleasant sludge and in the process, increases the efficiency and lifespan of your radiators. • Viable and cost effective alternative to having a new heating system installed. 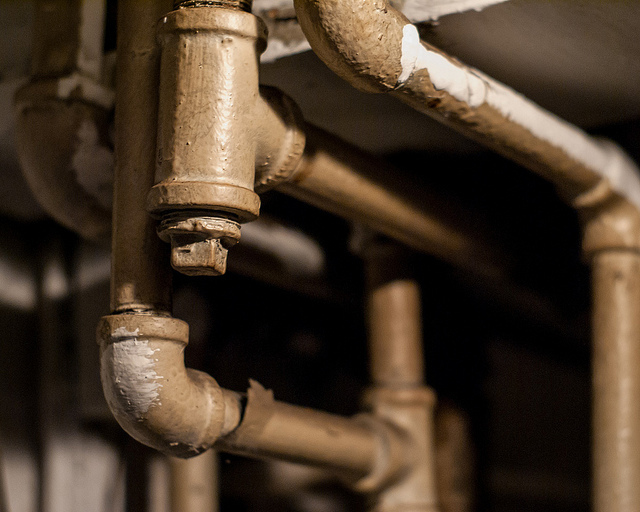 Our reliable and honest plumbers and heating engineers will make sure your power flushing is done professionally. Contact HKS Heating and Plumbing today for more information or for quotes or enquiries. Call on 01509 558 713 or use our online contact form here.